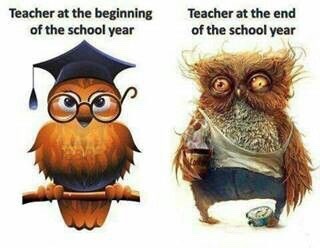 I think the only adults who look forward to summer break more than children are the teachers. Yes, teachers begin to “check out” mentally around Cinco de Mayo. Children who are home, like mine, all summer often enjoy sleeping until the afternoon. They don’t wake for breakfast; they tend to eat brunch. At our home, summer brunches feature a lot of waffles, eggs, potatoes, bacon, lunch meat, fruit, oatmeal, and green smoothies. 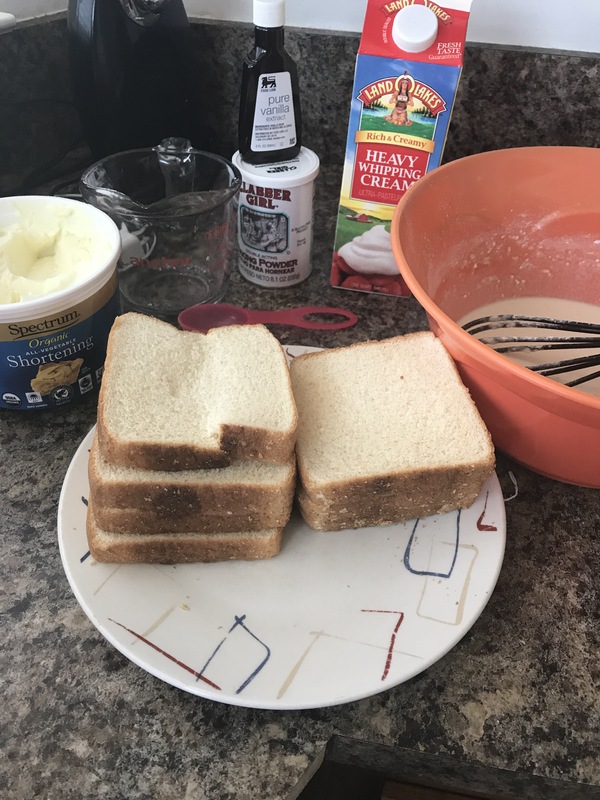 However, today I featured a new recipe pin I found on Food.com: Disney French Toast. 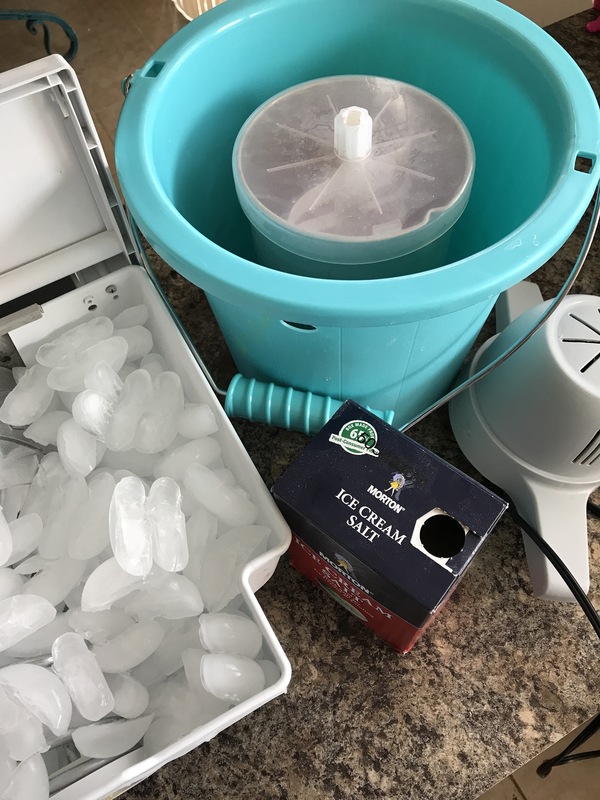 The basic ingredients were simple and in my pantry. 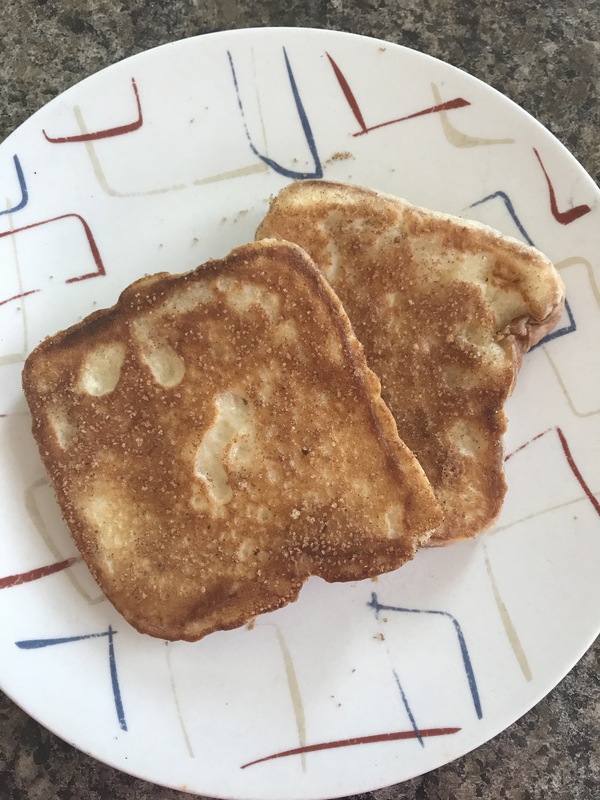 I did have to buy a loaf of Texas toast, which my teenage boy ate half of before I started the brunch. I ended up making a half batch. 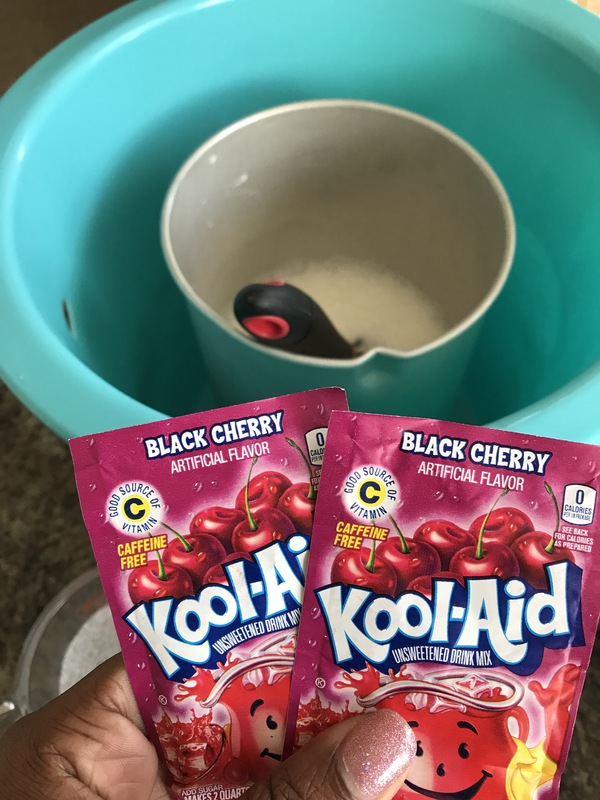 The other ingredients include milk, eggs, baking powder, flour, salt, cinnamon, vanilla extract, vegetable oil, and sugar. I made two substitutions I used half milk and half heavy cream and brown sugar. 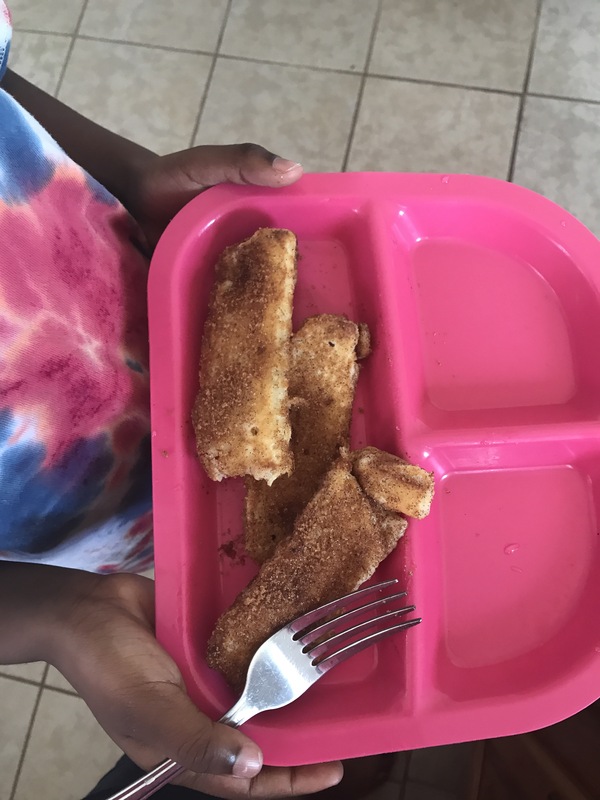 My daughter, the one true princess of the house, asked for French toast sticks. I barely got this picture because she took the plate and began eating before I could get the camera on. These were fabulous brunch stars! My kids ate them without syrup! I got one stick and thought the batter lended itself better to the sticks; my husband and son liked the full version better. 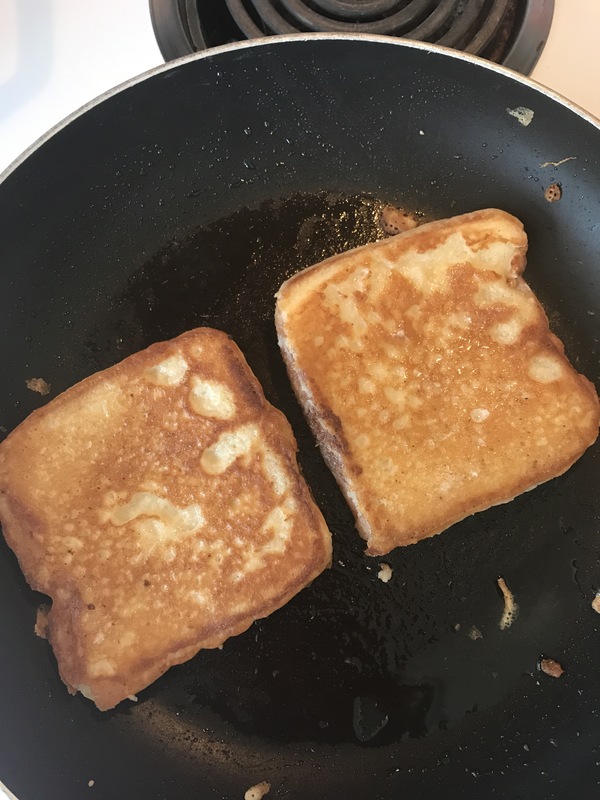 We’ve never eaten the actual Disney French Toast but we thought this recipe was a great feature in out Weekday summer brunch. 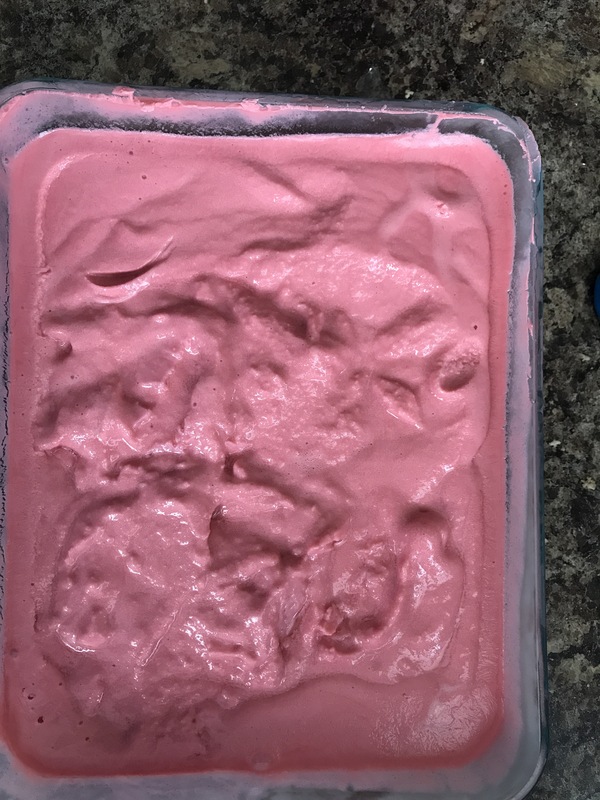 Here is the link to the original recipe. If you have leftover brown sugar topping, add a heaping tablespoon to steel cut oatmeal along with pecans and strawberries, this is my copycatt version of Panera Bread’s oatmeal. What is your favorite brunch star? Link a recipe in the comments. Thanks for reading.